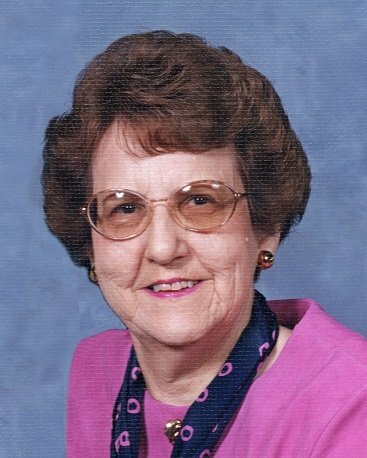 Clayton – Shelba Jean Conley Goodin-Shrum died Friday. She was born in Iredell County to the late John & Anna Matheson Conley. She was a loving wife & mother. She was preceded in death by her husband of 38 years, Rev. John Goodin, & husband of 10 years, Allen Shrum, siblings, Johnny & Grady. She is survived by her sons, Mark Goodin of Youngsville, Scott Goodin (Willena) of Knightdale, sister, Carolyn Hare (Randy) of Garner, grandsons, Parker Goodin (Kelli), Jonathan Goodin, & Erik Goodin. Flowers welcomed, or memorials may be made to your favorite Christian Organization.